The Pied de Cuve wines seem to achieve a different texture and flavour profile than our other wines. There is a seamless nature to the texture and flavours that runs from the nose through to the finish. The nose shows complex exotic citrus notes, lime and lemon, golden apple, Asian pear and savoury lees notes. 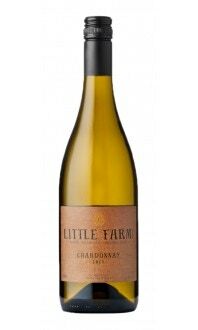 The palate is dry and crisp yet richly textured with intense apple, pear, honeycomb, lemon and lime and an intense, stony, mineral finish.